What’s it all about? Photography, basically. 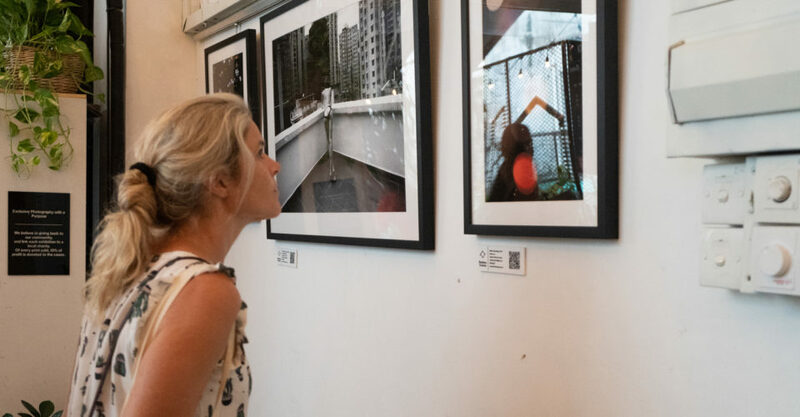 This chic little gallery places a strong emphasis on supporting Hong Kong photographers, so you’ll find everything from framed wall art to unique prints that feature truly local Hong Kong scenes that you won’t find anywhere else. Bamboo Scenes also collaborates with cool local spaces — think coffee shop Why50 and restaurant Sohofama — to create pop-up exhibitions around Hong Kong. On the roster are a team of talented Hong Kong-based photographers, including Sharon Liu, Jose Macedo, and Stephanie Teng. The best part? 10% of exhibition sales are donated to local charities such as ImpactHK.